Our vast experience speaks for itself and our ISO registration confirms it. See what we have to offer. 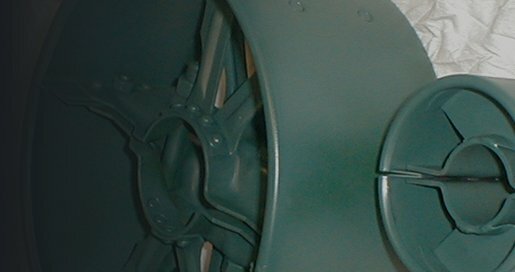 Valley City Metal Products Inc. has manufactured and delivered the highest quality metal parts since 1950. The steel stampings produced are typically used as brackets, rubber inserts, plastic inserts, adapters, motor mounts and retainers. 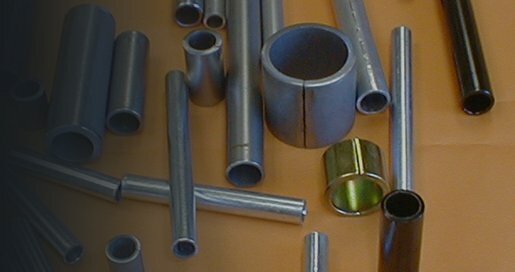 Get the best split steel spacers, spacer tubes and bushings for your industry for use on conveyors, casters and other automotive, agriculture and construction applications. 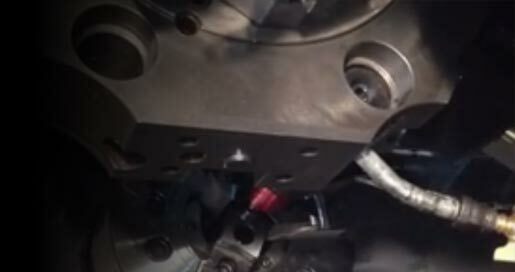 Valley City Metal Products Inc. produces precision-built CNC-turned parts for use as tooling components. 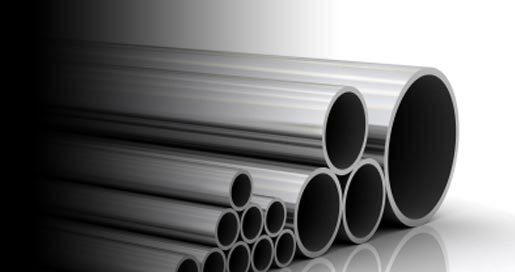 Valley City Metal Products produces a variety of cut to length tubes for many diverse industries. 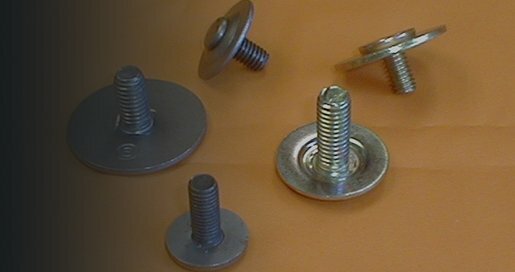 Valley City Metal Products produces a variety of bolt, nut and washer assemblies for many diverse industries. For the best quality in split steel pulleys for your industry, contact Valley City Metal Products Inc. 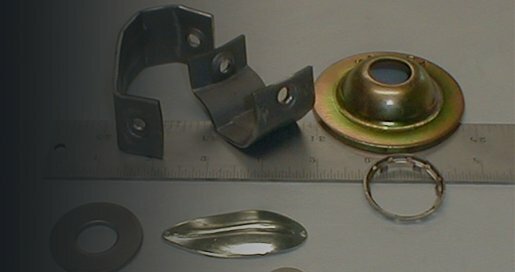 Founded in 1950, Valley City Metal Products, Inc. is a proven leader in the metal parts manufacturing industry. Our ingenuity has delivered a quality manufacturing process which has adapted to a variety of industry needs. Having been family-owned since 1972, we have remained committed to a service-oriented philosophy that allows for us to meet your company’s specifications and establish a successful partnership. 692 Industrial Park Dr, Shelby, MI 49455, EE. UU.